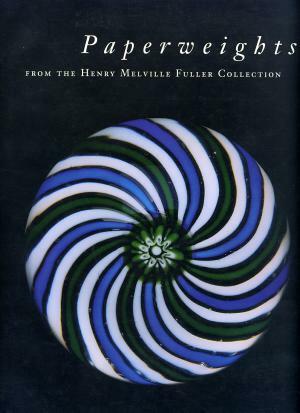 This catalog documents the Henry Fuller Melville Paperweight Collection. Although, this collection was gathered in a brief 10 year period from 1982-1992, it includes many outstanding examples of the very best antique and contemporary paperweights. This catalog was written for the first public exhibition of the collection at the Currier Gallery of Art in Manchester, New Hampshire in 1993. The collection has been exhibited at least twice more, in 1995 along with the Fuller Collection in Springfield, Massachusetts and later in a second exhibition at the Currier. 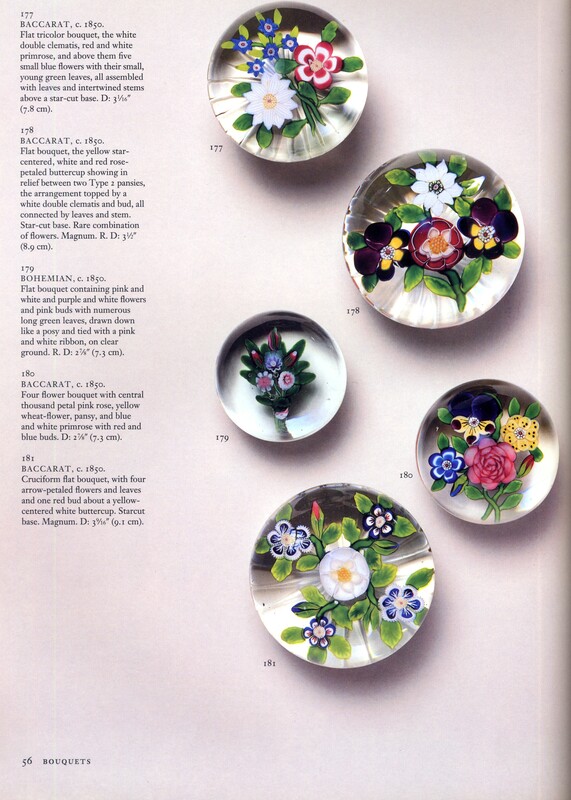 95 pages with photographs of 331 paperweights. About half are in color. Soft bound. 9" by 12". 1993.